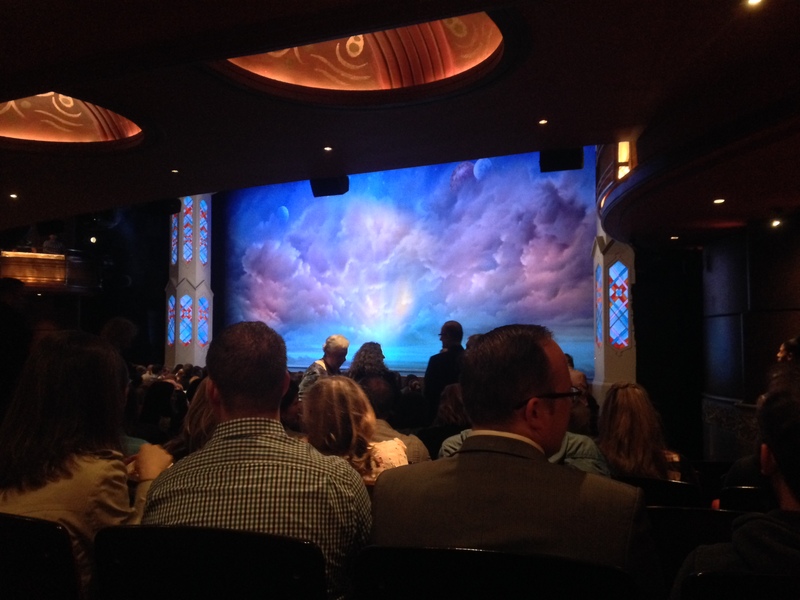 I finally got to see The Book of Mormon, my lovely friend Richard bought tickets and it was a great night. The songs were brilliant, I was laughing throughout the entire thing – a brilliant performance all round. I would highly recommend it, I’m already listening to the soundtrack! Ran 10km this morning in 1hr10, it’s not the best, but not far off my fastest, so I’ll take that.